Most significant, he pointed out that the state remains in the middle of a multidecade legal process to determine who has the rights to certain surface waters. That could mean subsurface flows actually belong to tribes or other entities, Bowers said. 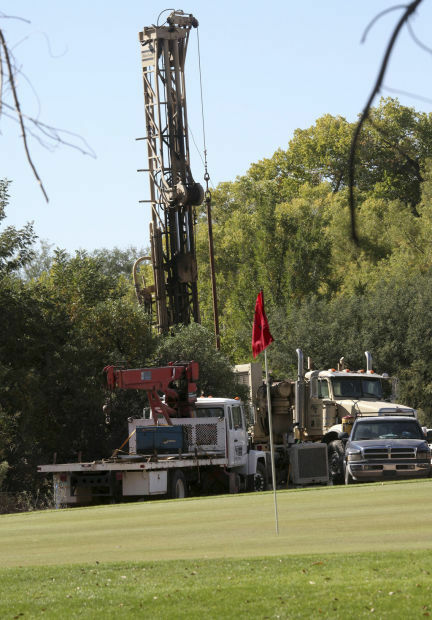 “There are tens of thousands of people like the Bowers family that now have wells all through the Verde Valley, the San Pedro,” he said, people who are at risk if it’s later determined that the water they’re getting comes from the subsurface flow . Water for farming remains available, but residents are urged to cut back. With more rain falling, could we capture more for Tucsonans to use?